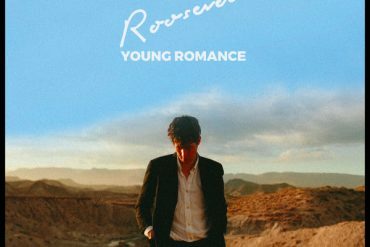 German artist Roosevelt today announces his highly anticipated sophomore album Young Romance will be out on September 28th via City Slang (Nada Surf, Lambchop, Bayonne). Coinciding with this news, he also drops the summerly new single from the album titled Under The Sun. Listen here. 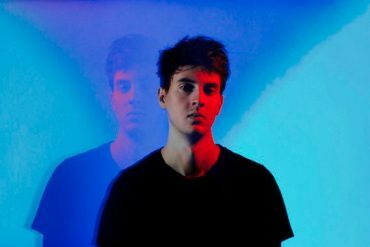 In contrast to his critically acclaimed self-titled debut, Marius Lauber AKA Roosevelt’s follow-up was written and produced within six months. 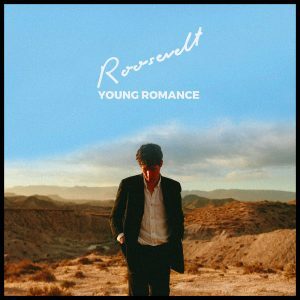 Young Romance was written in his hometown of Cologne and mixed by Chris Coady (Beach House, Grizzly Bear, Future Islands) in Los Angeles. I ended up processing a lot of emotions that I felt during my youth. Faded relationships that haunted me for years, being on the road for what seemed like forever and the constant search of a place to call home. Other than making his own music, Lauber has remixed artists such as Alma, CHVRCHES, Glass Animals, Sundara Karma and Rhye and created an amazing cover version of Womack & Womack’s classic Teardrops. 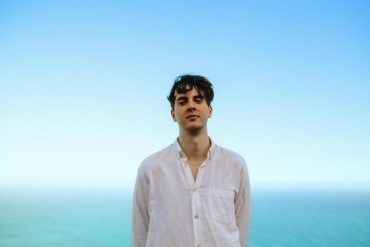 Roosevelt will tour across Europe and the UK in October. All dates and ticket links can be found below.